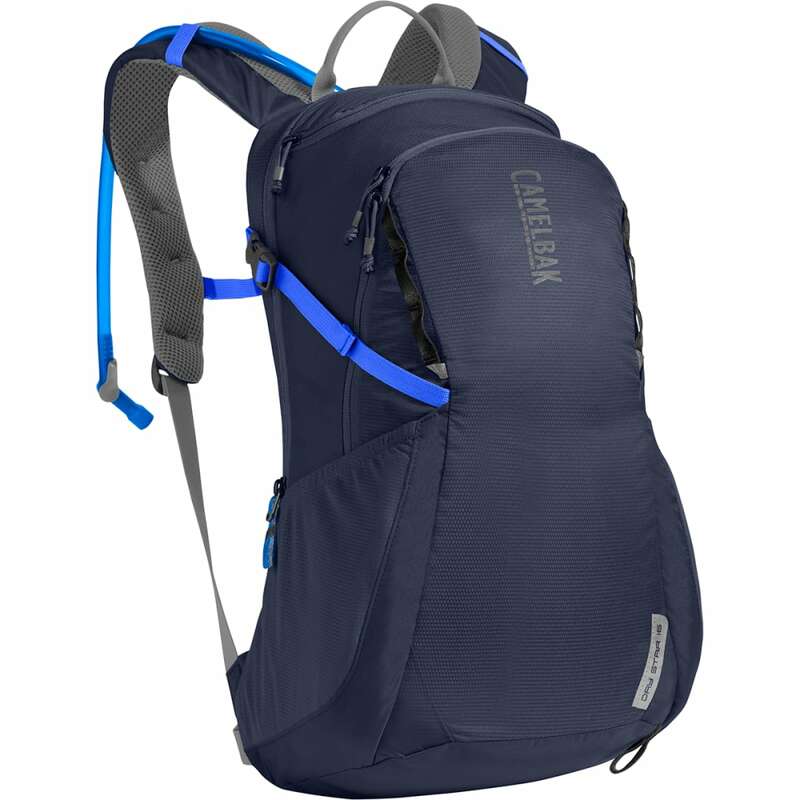 The Day Star™ is CamelBak’s ultimate grab-and-go pack, with enough features for a quick out-and-back. It also does double duty in the front country—remove the reservoir, and it’s got room for books, lunch and a layer. Put it back in, and you’ve got enough water for 2+ hours on the trails. 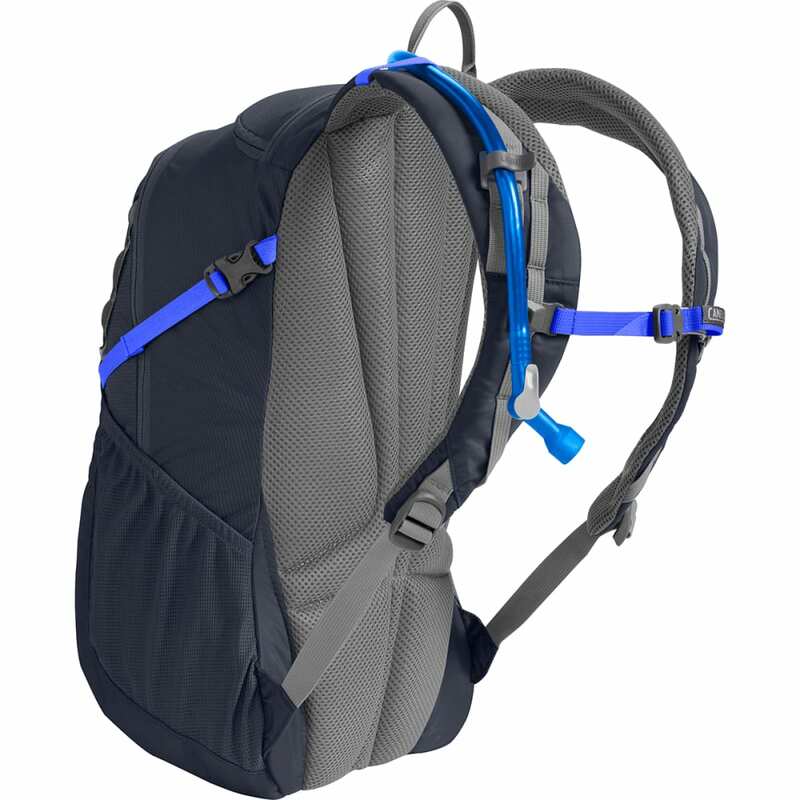 If you’re loading up for a longer hike, there are side pockets for extra water bottles, attachment points for trekking poles, and a removable waist belt for more stability on the trail. When you’re traveling light, just cinch down the compression strap for a compact fit that won’t snag on branches. No matter what you’re carrying, the women’s-specific design means that the straps and back panels curve for a closer, more comfortable fit. Gear Capacity: 13.5L/800 cu. in. Pack Weight: 570 g/1 lb., 4 oz. Dimensions: 48 x 22 x 23.5 cm / 18.9 x 8.7 x 9.3 in. Dimensions: 18.9 x 8.7 x 9.3 in.